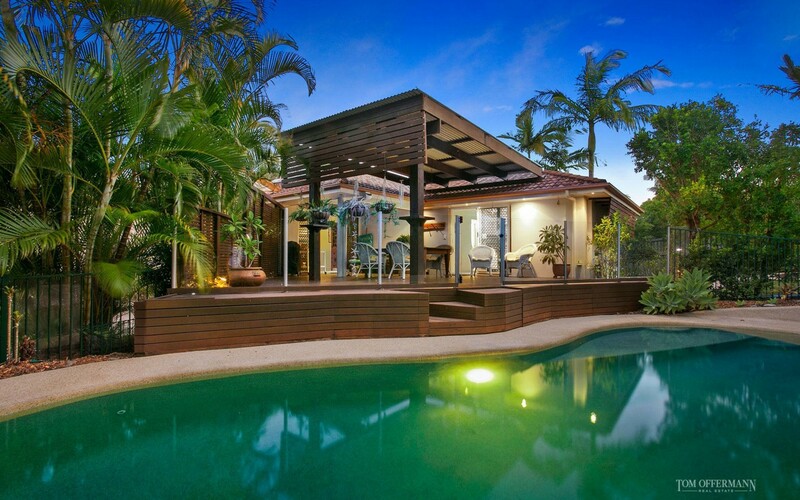 Finding a home on anything bigger than a 600sqm block is becoming harder and harder to find close to Noosa. Here we offer to the market a large home with great separation and garden space on an 814sqm site. Enjoy the safety and security of your position in an elevated cul-de-sac, with a private back gate to the road if the kids wanted to play outside safely. We're lucky to have many unique features waiting for the next owner. 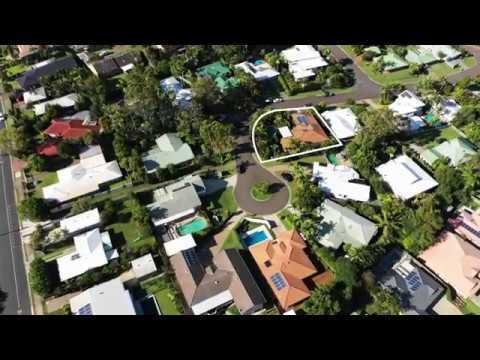 Cool breezes and views to the back of Noosa Headland from the front balcony can be enjoyed, as well as a substantially sized undercover decked entertaining area, overlooking the tropical garden setting around the pool. Downstairs off the garage take advantage of the extra area that could easily accommodate a work from home business from, a teenage retreat, or could even fit a small boat or workshop in. This home truly offers everything, and would suit all demographics of buyers.